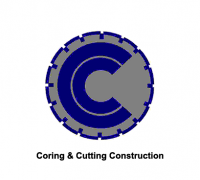 Coring and Cutting Group Home | Coring & Cutting Group, Inc. 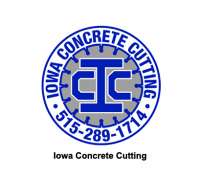 The Coring and Cutting Group has been providing commercial, industrial, and residential concrete sawing and drilling services since 1979. 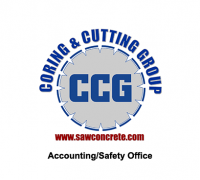 Last year alone, we performed more than 500,000 man hours of concrete sawing and drilling services. It’s no wonder that we’ve earned the reputation as the most dependable and affordable solutions provider in the industry. From residential work to selective demolition in highly regulated markets like hospitals, food processing and nuclear power plants, our group has the flexibility and expertise to perform under pressure and deliver our services on time as quoted. 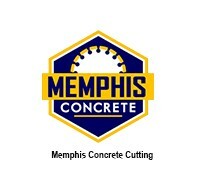 Over the years we’ve cut and cored millions of feet of concrete. The Coring & Cutting Group has investments in technology to meet production demands and help our Clients make lasting impressions with project Owners. 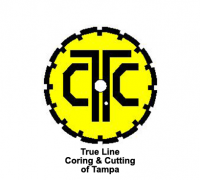 Some of this technology includes Ground Penetrating Radar (GPR) systems, Brokk electric demolition robots (90,110, 180, 250, 260, 330), and the highest capacity/capability wire and circular saws available. 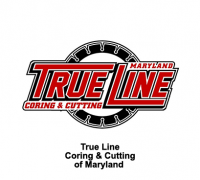 Our extensive inventory and capacity means we always have the right tool for the job. 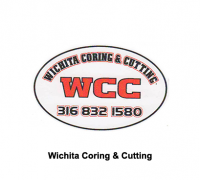 We take safety and workmanship seriously. 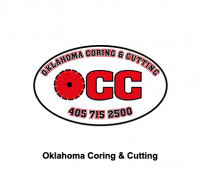 Our operators have been OSHA 10 or OSHA 30 hour trained and have experience working in extremely diverse conditions. 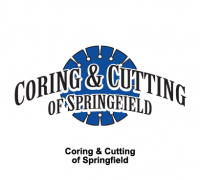 Additionally, more than 200 of our employees have more than 10 years' of sawing and drilling experience. 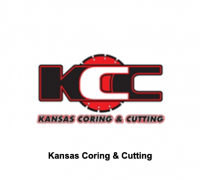 You want to work with someone with extensive sawing and drilling experience, efficient problem-solving abilities, a superior worksite safety record, and a commitment to getting the work done as specified and when promised. 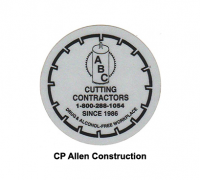 You need solutions that are cost effective and efficient. 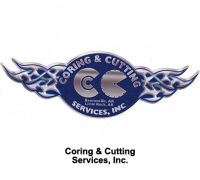 We strive to combine our experience and equipment to deliver outstanding results at competitive pricing. You expect to work with a vendor who will meet your project deadlines every single time. 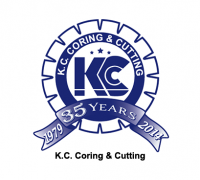 When you choose Coring & Cutting Group, you get all this and much more!